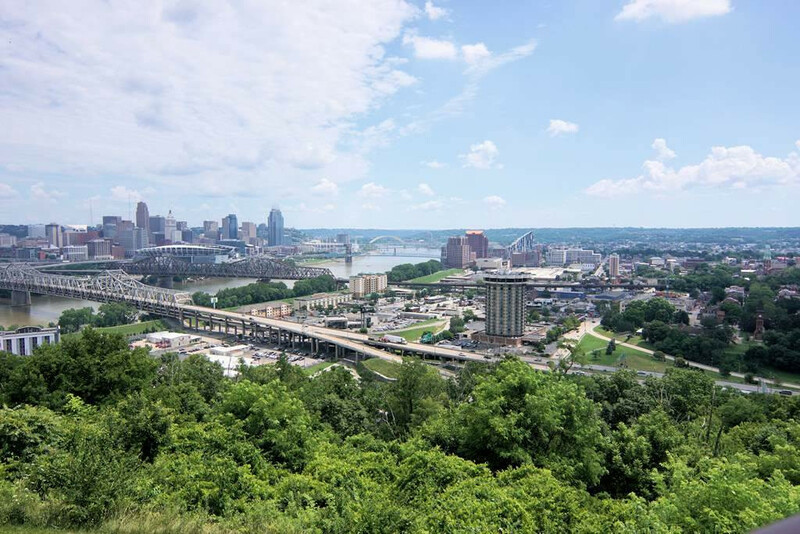 Top Floor Unit with an unobstructed AMAZING view of Downtown Cincinnati and the Ohio River! Rare opportunity to Enjoy a care-free lifestyle in this 2 Bedroom/2 Full Bath Condo situated in the gorgeous and desirable Devou Park/kitchen fully equipped with all appliances, including washer and dryer/Ceramic Tile kitchen/tile baths/vaulted ceilings/gorgeous views from both the Master Bedroom and Living Room with both offering walkouts to the expanded covered balcony where you can relax and take in the gorgeous scenery! Convenient location in a pool community with quick access to downtown!